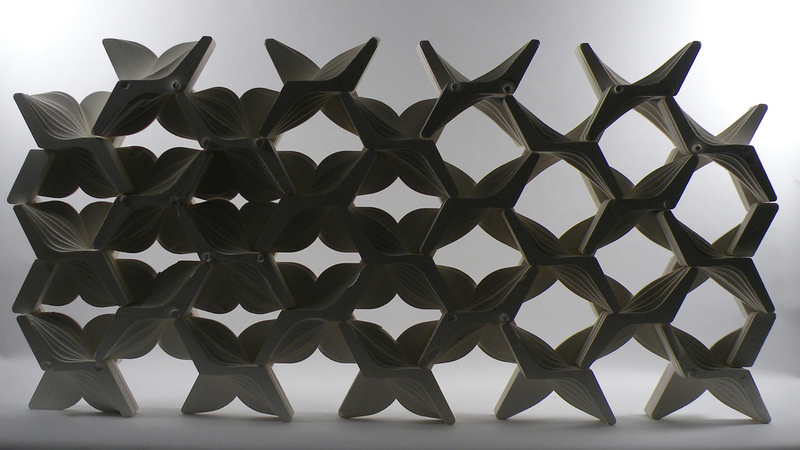 This ongoing design and fabrication research project seeks to foreground and problematize the notion of variation as it relates to contemporary techniques of computational design and digital fabrication. 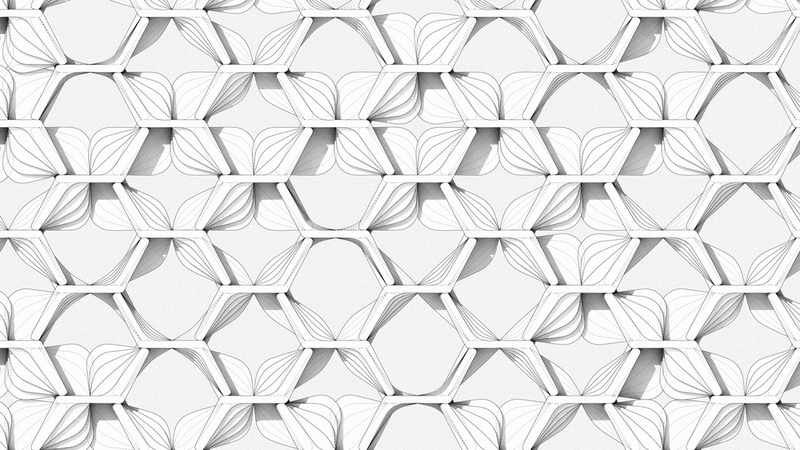 The advent of such technologies has enabled architects to design with an unprecedented level of variable geometries, and with unprecedented ease. Yet the question remains: to what end? 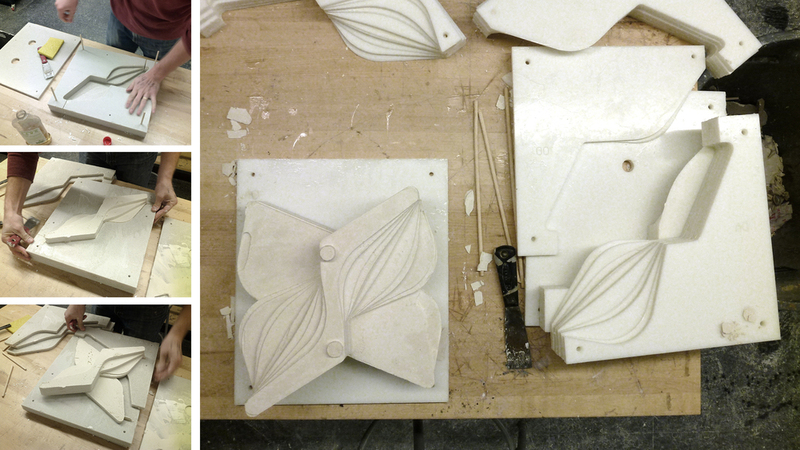 The project involves developing reconfigurable molds constructed from a set of finite, simple components and capable of producing a large range of variable cast plaster modules that can be stacked into a wall assembly. Molds consist of CNC-routed, two-dimensional stackable slides that can be assembled in numerous sequences and configurations. 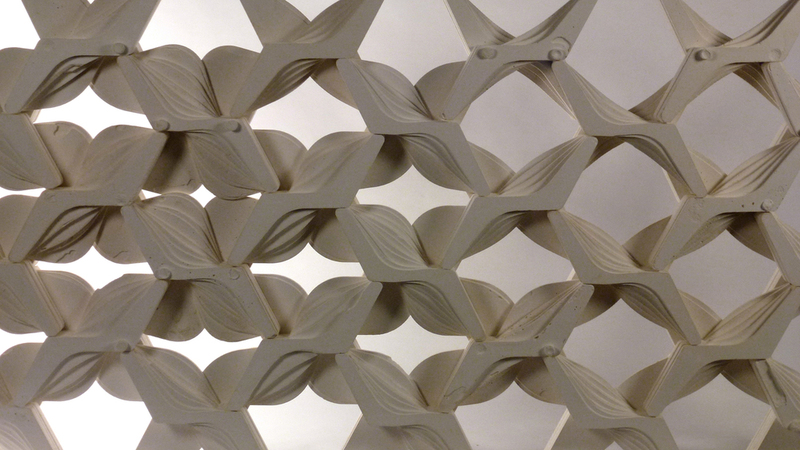 The logic of the variation of the cast modules is driven by careful calibration of the interstitial apertures; this behavior is integrated into a digital parametric model that enables visualization of design iterations while also continuously updating the fabrication files and assembly instructions for the mold components. This workflow of constant feedback between digital and analog modes offers a robust model for designing variable systems that perform in highly calibrated ways. 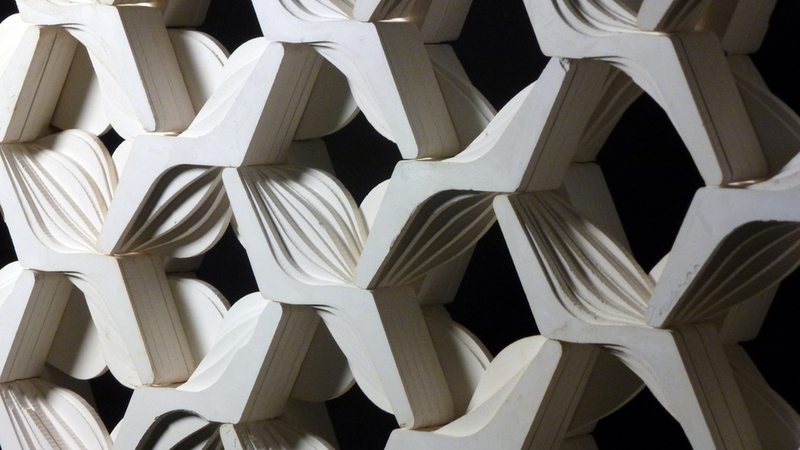 The project entailed extensive full-scale prototyping and also led to a related undergraduate studio taught in the spring of 2013 (see Modular Variations — Prototype II).